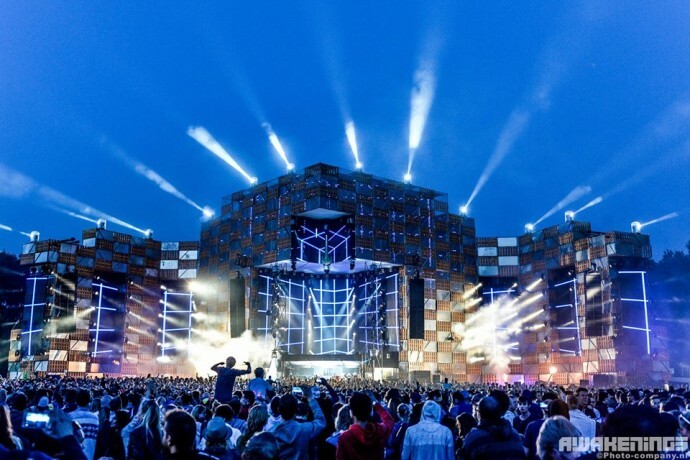 On Saturday, June 27th and Sunday, June 28th, the 15th edition of internationally renowned Awakenings festival will take place on Spaarnwoude Houtrak, near Amsterdam. The festival site, open from noon till 11 on both days, will see more than 100 artists performing in 8 spacious area’s, showing the best of techno in all it’s diversity. Last year the Awakenings organization finally got a chance to extend the festival from one day to a whole weekend – something long desired by both crew and visitors! In 2015 Awakenings returns as a Weekender, with a massive line up and an already legendary light- and special effects show.